Our coconut chop sticks are made of coconut palm wood. 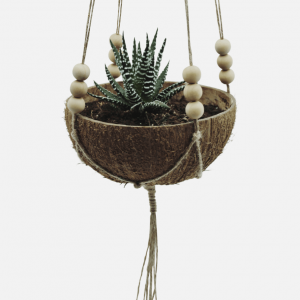 They are handmade and refined with organic coconut oil. Coconut wood is very sustainable and unique in its colours and patterns. 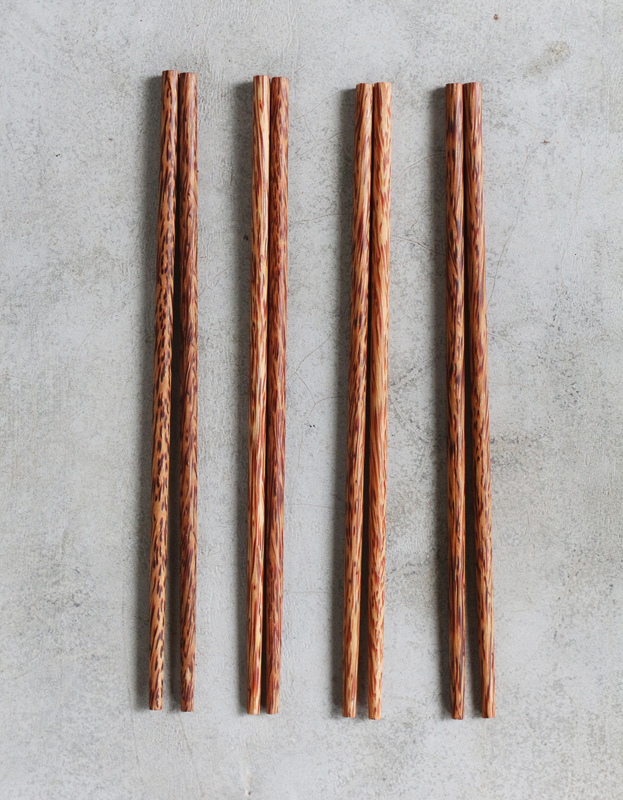 The coconut wood chop sticks are perfect for eating vegan sushi or poke bowls and bring a tropical flair to your home!